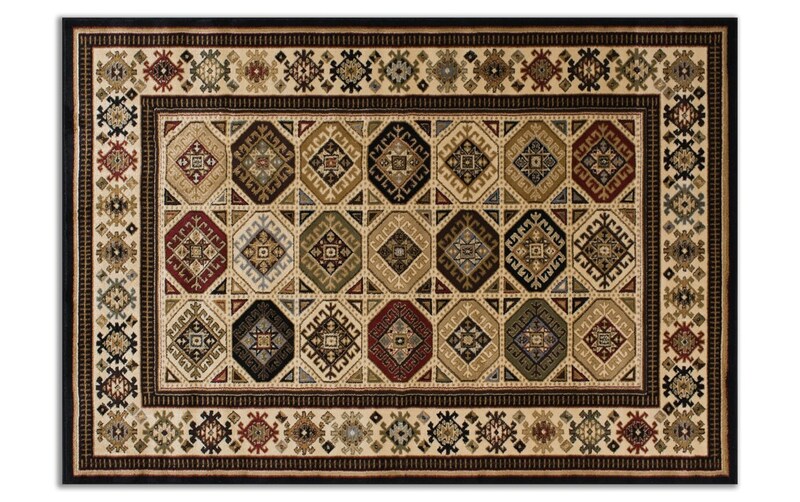 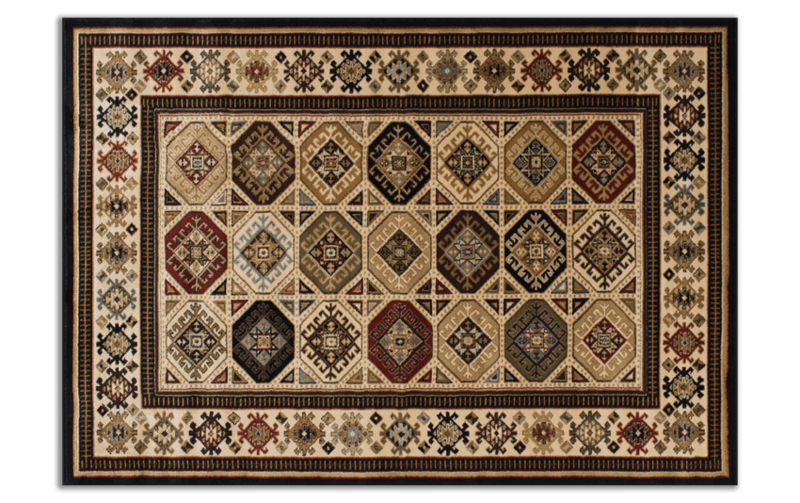 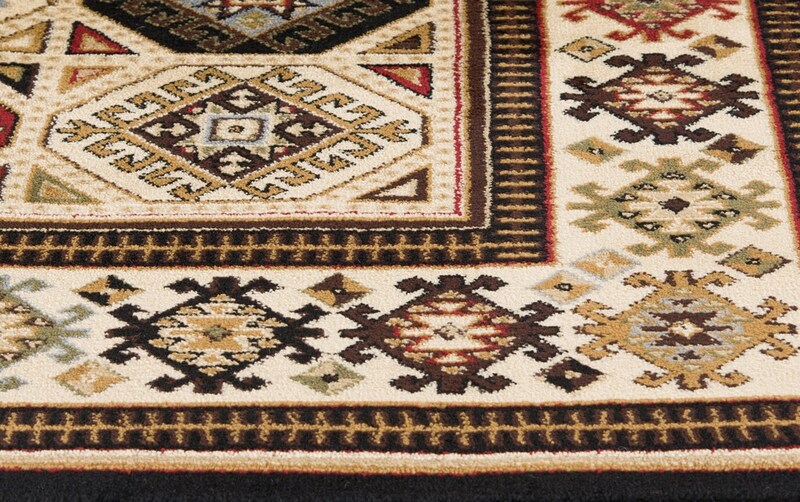 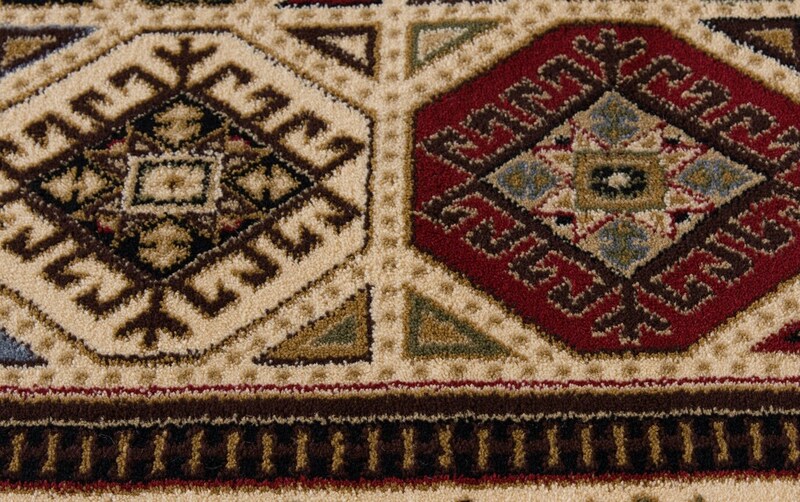 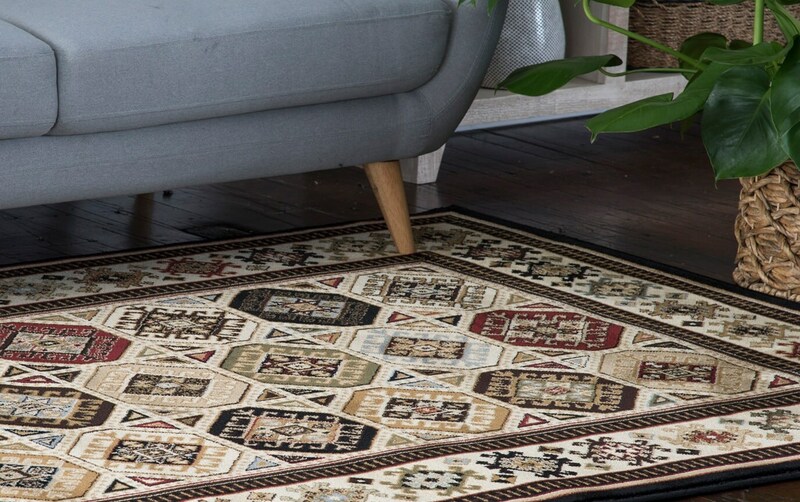 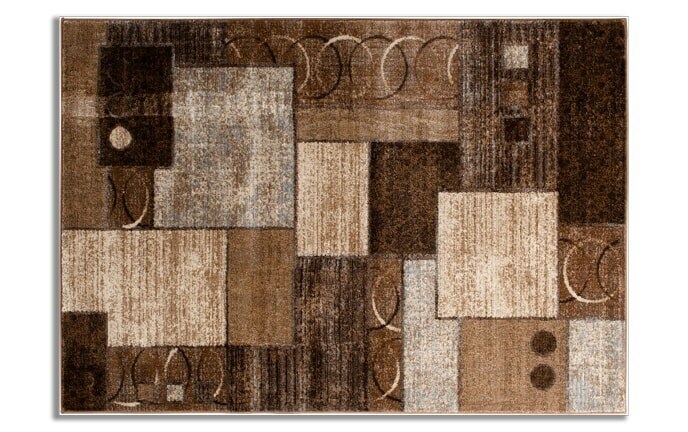 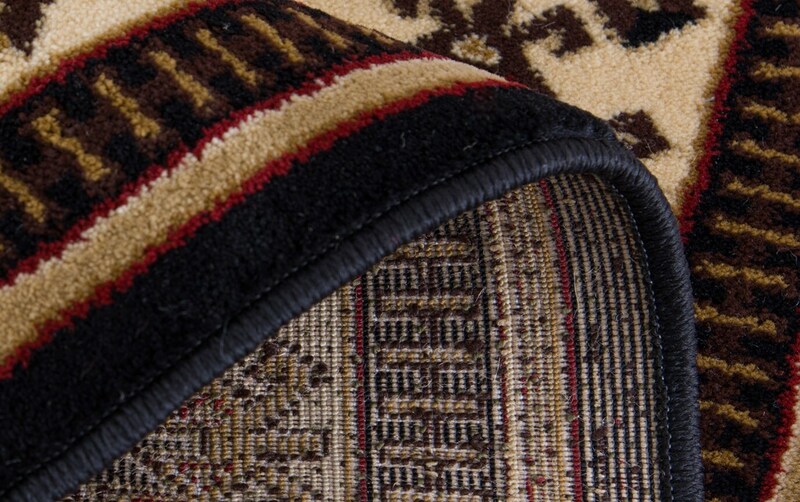 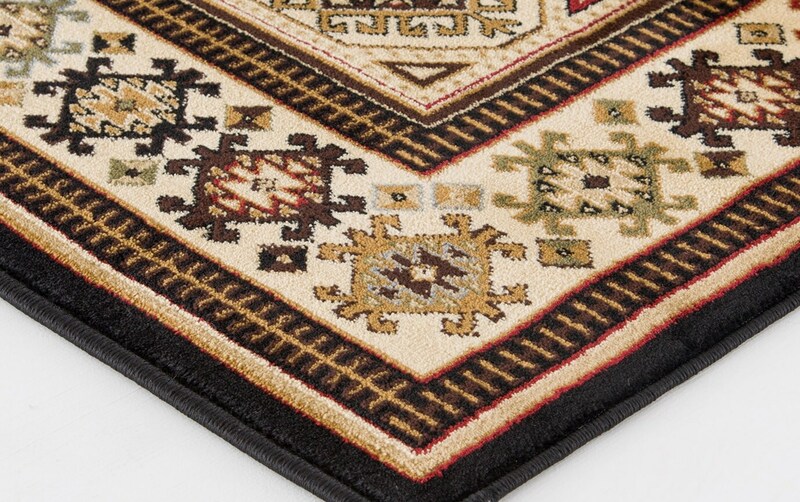 My Shorewood Rug is the best of both worlds, boasting a geometric, oriental design! 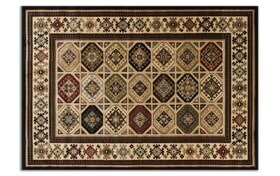 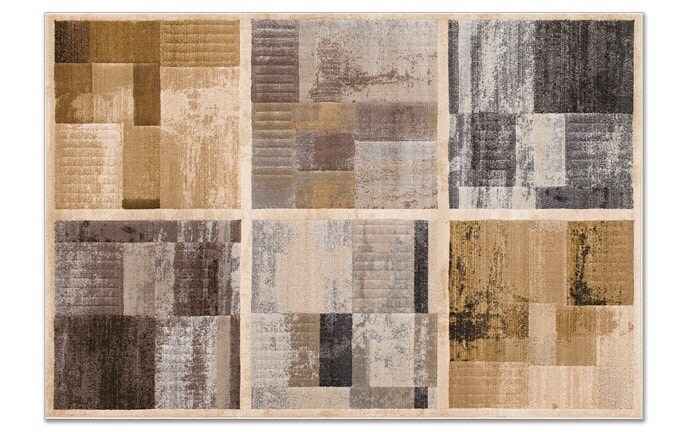 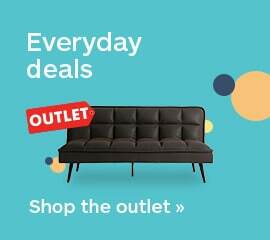 Earthy tones of beige, brown, black and red all work together to neutralize any room you choose. 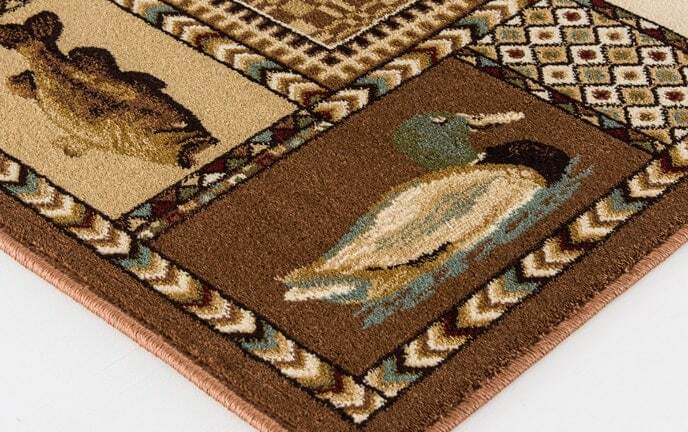 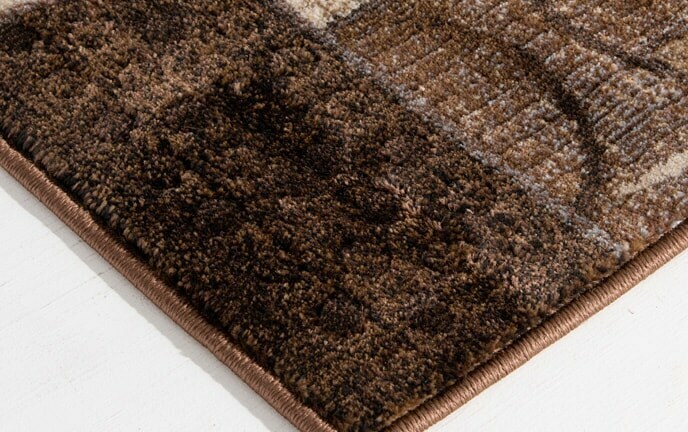 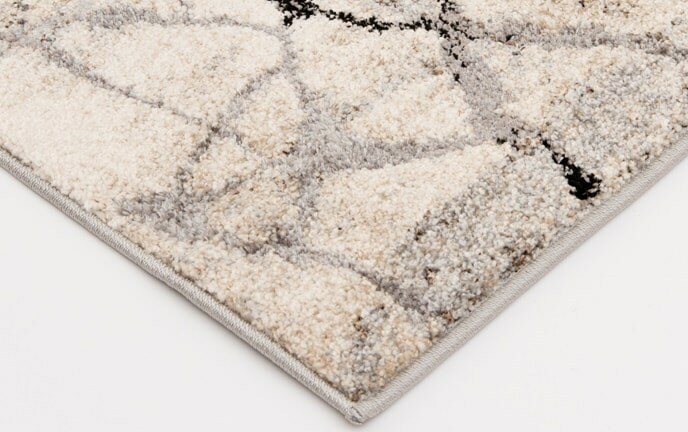 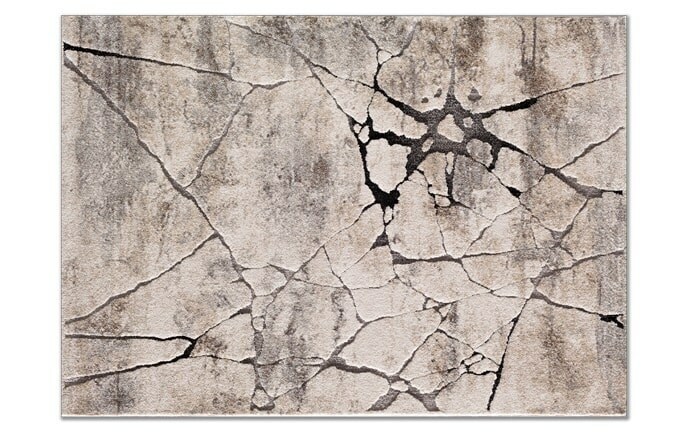 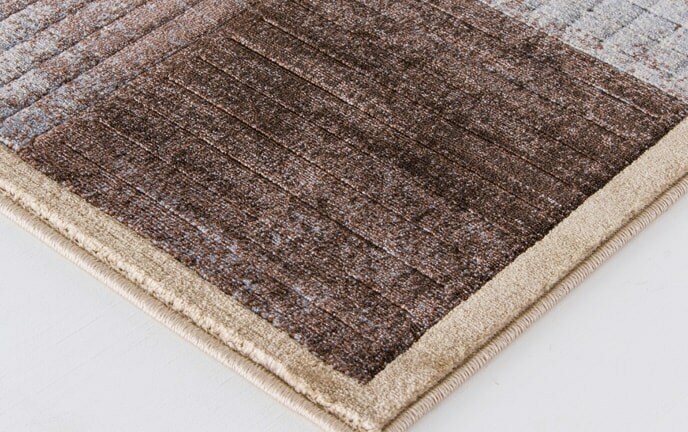 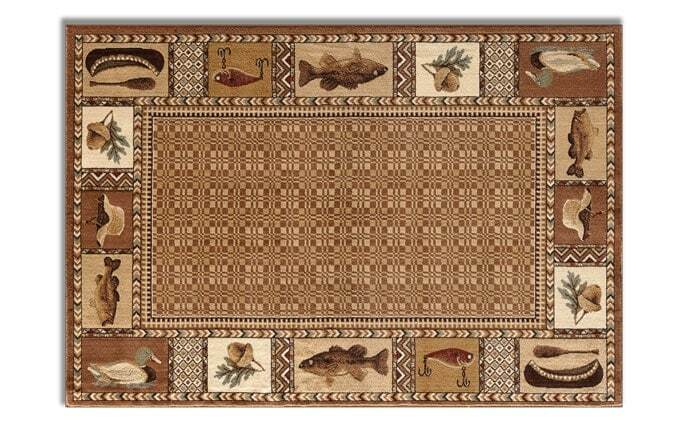 You'll love the durable nature of this polypropylene rug, too!